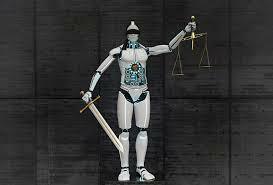 Home Business4Law Future of lawyers Will A.I. Put Lawyers Out Of Business? What is the law but a series of algorithms? Codified instructions proscribing dos and don’ts—ifs and thens. Sounds a lot like computer programming, right? The legal system, on the other hand, is not as straightforward as coding.